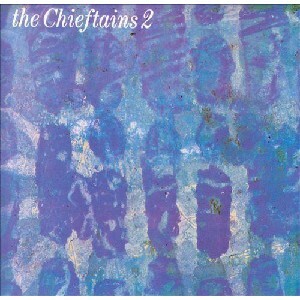 Chieftains 2, The Scottish Music Shop - The Best Selection of Scottish CDs and Scottish DVDs. The Chieftains' second album was hailed as a worthy successor to their first. Drawing on traditions from all parts of Ireland, they play a selection of dance music with some song airs.